IDX Broker developer partners have the ability to make changes to client accounts right from the dashboard. 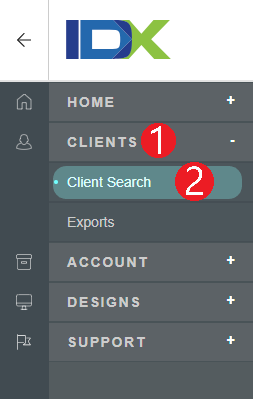 Click Icon on the far left and then under Account Info At a Glance is a blue hyperlink labeled cancel account. NOTE: This can be done by all developer partners and is the only way to cancel an account with partner billing control enabled. NOTE: This option is only available if partner billing control is enabled. If you do not have partner billing control enabled, then log-in to the client account and visit the upgrade center as the client.